Pianist Igor Levit has been named the recipient of the 2018 Gilmore Artist Award. The award is worth $300,000 and is presented every four years on a non-competitive basis to a pianist regardless of age or nationality, whose developing career may benefit from the award’s money and prestige: previous recipients include Rafał Blechacz (2014), Kirill Gerstein (2010) and Leif Ove Andsnes (1998). You can hear Igor Levit in recital at the Wigmore Hall, London, on 21 July 2018. 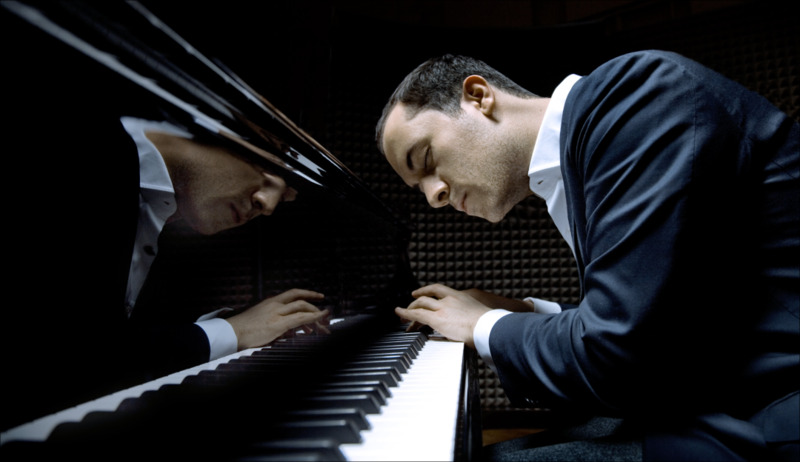 Igor Levit was Pianist magazine’s issue 84 Cover artist. The issue is still available as a back issue.